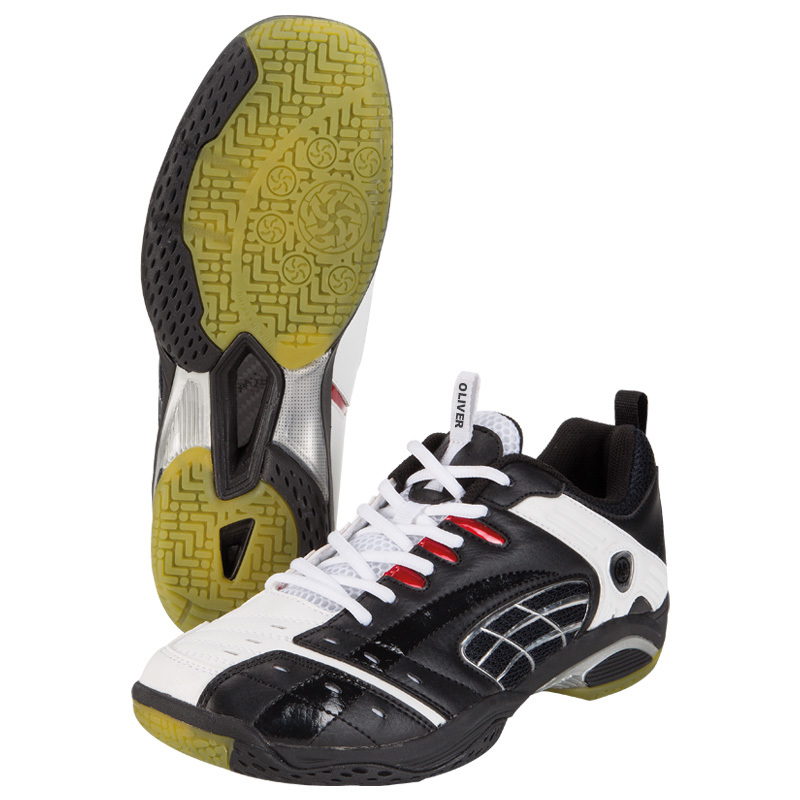 The new indoor shoe X-600 ensures excellent grip and stability on all hall floors. Powerful, compact indoor shoe, breathable and super tacky on all hall floors. SAT damping cushion is located at the heel of the midsole, attenuates shock during impact much better than a normal attenuation EVA midsole. The Hi-Q Mesh is a lightweight, strong and breathable upper. It keeps the moisture away from the foot, offers ventilation and ensures a snug and personal fit. A newly developed durable rubber compound DRC-X400 with excellent grip! The front-foot flex zones are anatomically optimized. Ideal for a number of indoor court sports. 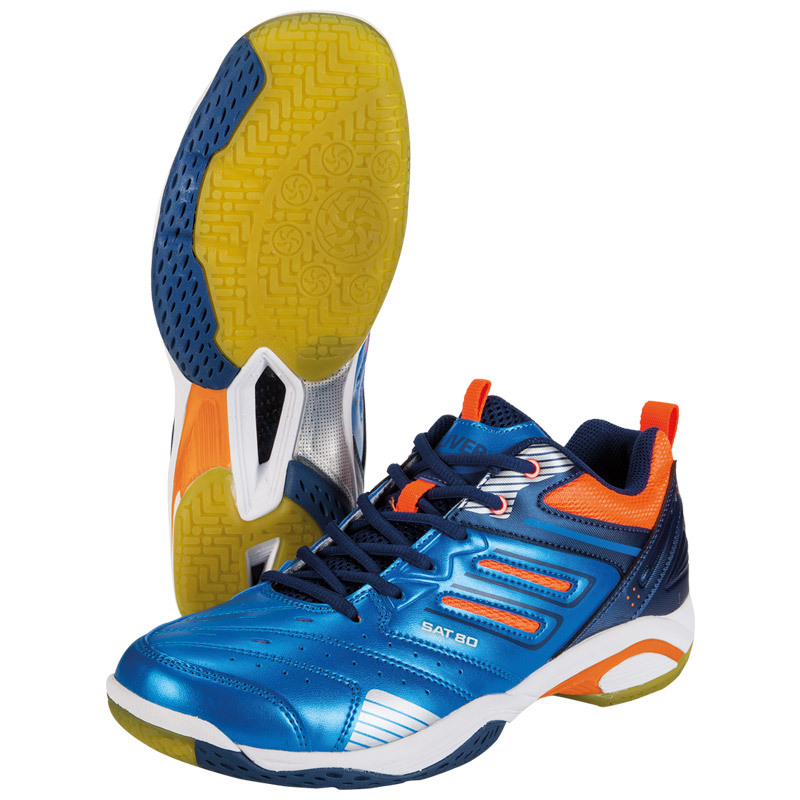 The design of the outsole promises superior durability and supports the typical movements such as twists and turns. The midsole is made of a lightweight polyurethane foaming-Lite EVA with long-term cushioning and optimal shock absorption. The Cross-Stabilizer made out of Polyplast ensures the optimal support of the midfoot. The graphite insert, which is located between the Lite EVA and the outsole, additionally stabilizes the midfoot.